So... not a hunter pet this time... but instead I'm getting an IRL pet. I've had birds in the past (cockatiels and a sun conure), but I've been without one for awhile. 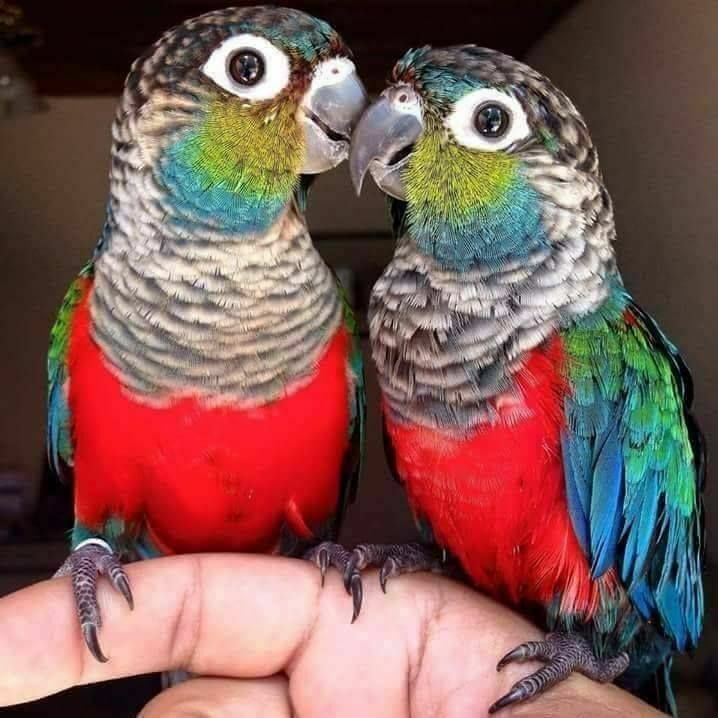 Lately I've really missed having one around, and recently I came across the crimson bellied conures while researching Green cheeks. Long story short I came across this cutie and decided to take him home! 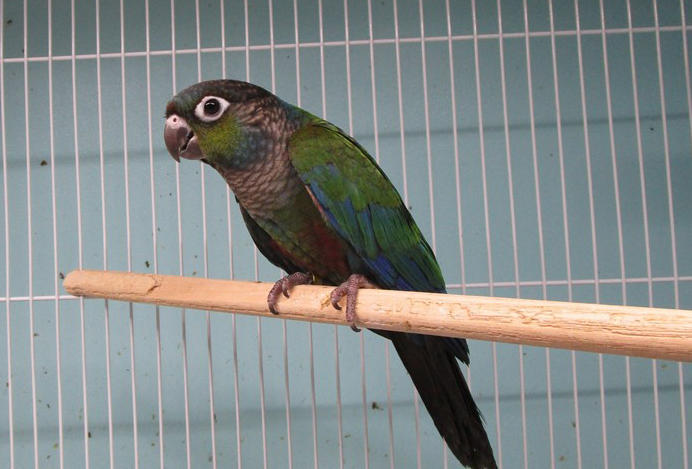 He's a male crimson-bellied conure hatched on 7/21, and I'll be picking him up this friday. I was looking up wind deities and liked Huracan the best. He is also known as the Heart of the Sky. Last edited by Tårnfalk on Thu Dec 06, 2018 3:40 pm, edited 1 time in total. I love the name Yoshi, personally, it's adorable! And so is your new little boy- he'll grow up gorgeous.